I don't know about you, but trust me when I say that I'm a big-time chicken when it comes to the creepy and terrifying. And since it's October, everybody is thinking about Halloween and all that it entails. I don't plan on it, either. Not unless you can supply me with a nice pillow to hide behind and, possibly, a pair of earplugs and a flashlight. I'll just read during the movie, thank you very much. That's what Kindles are for, after all. Fortunately for my temperamental scariness tolerance, there are some books that I will read that have a bit of a harrowing twist on them, and I'm not talking about novels centered on witches on broomsticks. I'm talking about the type of scary books I read, which consist of everything from YA novels to the timeless classics. 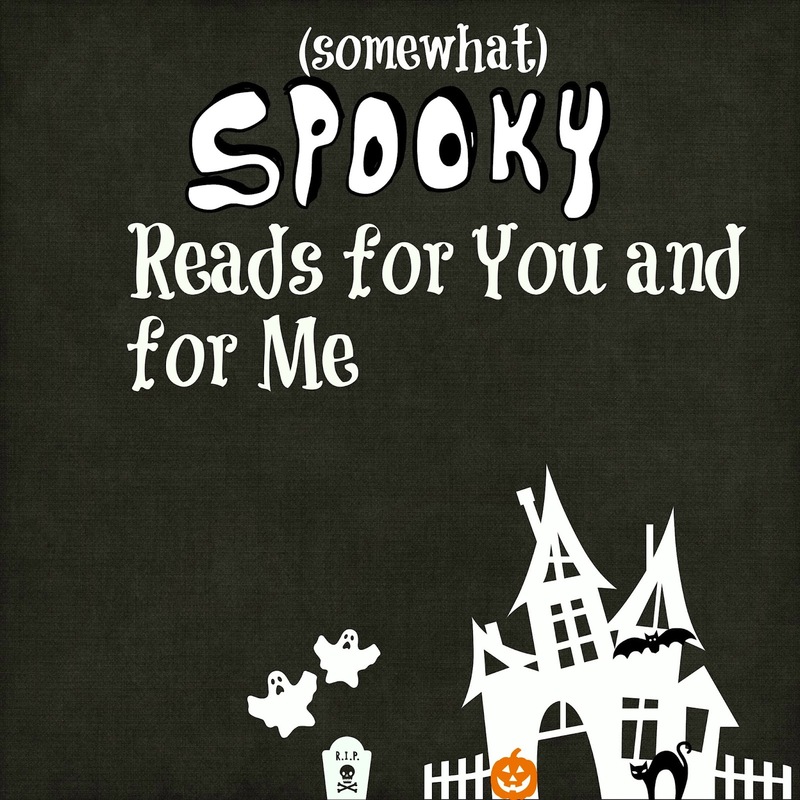 This is not your typical spooky-inspired reading list, believe me. YA novels are pretty much my favorite things to read. 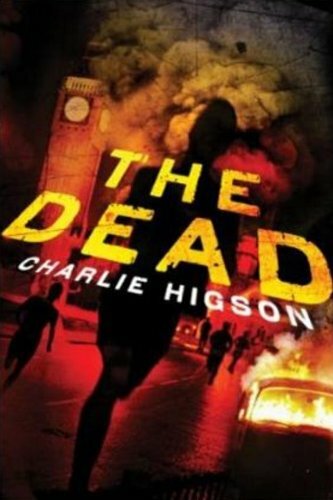 This book takes place in London after a mysterious virus wipes out the world, turning anybody over the age of 16 into a crazy person. So basically all of the adults are zombies, and the kids are the only people left standing to save the world. It's scary, it's adventurous, and it's all about survival. I liked it a lot. Just don't read it before bedtime. Believe me. P.S. Another great book that you've probably already read is World War Z, by Max Brooks. Creepy, and the movie is great! I know, I know. This has nothing to do with the regular Halloween theme of ghosts. But trust me on this: this book is as equally terrifying as it is creepy. 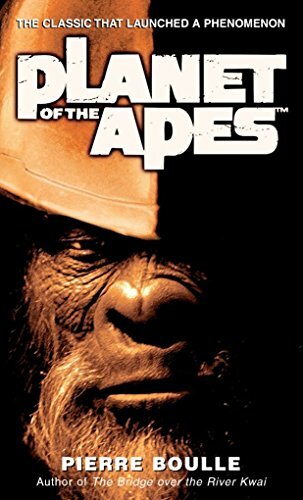 Apes taking over the world? Turning us into mere...animals? Not only is it a fantastic book, it really makes you think about the absurdity of humans believing that they're invincible. An absolute classic, and just scary enough for the month. One of my all time favorites. 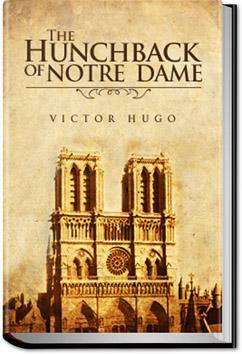 We start with the deformed hunchback Quasimodo, the mysterious bell-ringer of Notre Dame. He falls in love with a gypsy girl named Esmeralda, but unfortunately for our hero, the evil Lord Frollo has a thing for her, too. What ensues is a lot of scariness, drama and adventure. A very intense book for its day. A very intense book for the present day! A gothic romance you don't want to miss out on. This was probably one of my top ten favorite books in high school, and to this day I adore it. 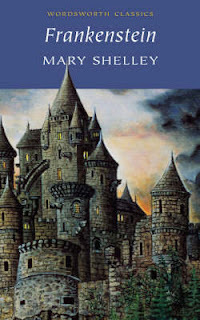 When most people think of Frankenstein, they picture an old black and white horror movie, but this novel is actually a classic work of literature. Tragic love? Check. Scariness? Double check. Also, it's one of the earliest widely successful novels authored by a woman. It's a win any way you slice it. You've probably never thought about classifying this as a horror novel, because it is officially considered a dystopian book. This has got to be one of the scariest books on planet earth. 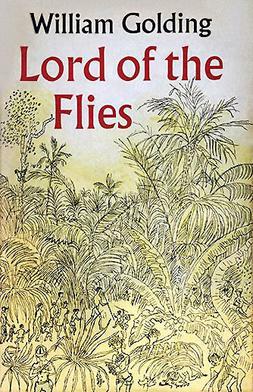 A bunch of young boys get stranded on an island. Slowly, one by one, they lose their humanity and resort to savagery to survive. How is that not scary? It's so powerfully written that you can't help but feel a little spooked when you're done reading it. Halloween is not something I go all out for. If you're one of those people who decorate their houses with orange lights and dig "authentic" graves in their front yards to give their decorations more character, forgive me. I just don't feel like turning my front yard into a cemetery, nor do I understand the allure of smearing fake blood on the front door. I'm just that way. I'm the person that spends Halloween reading. Because I can. 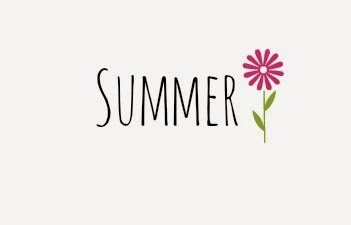 And because I love it. I enjoy horror movies but if you can't stand them, scary books are good second bet.